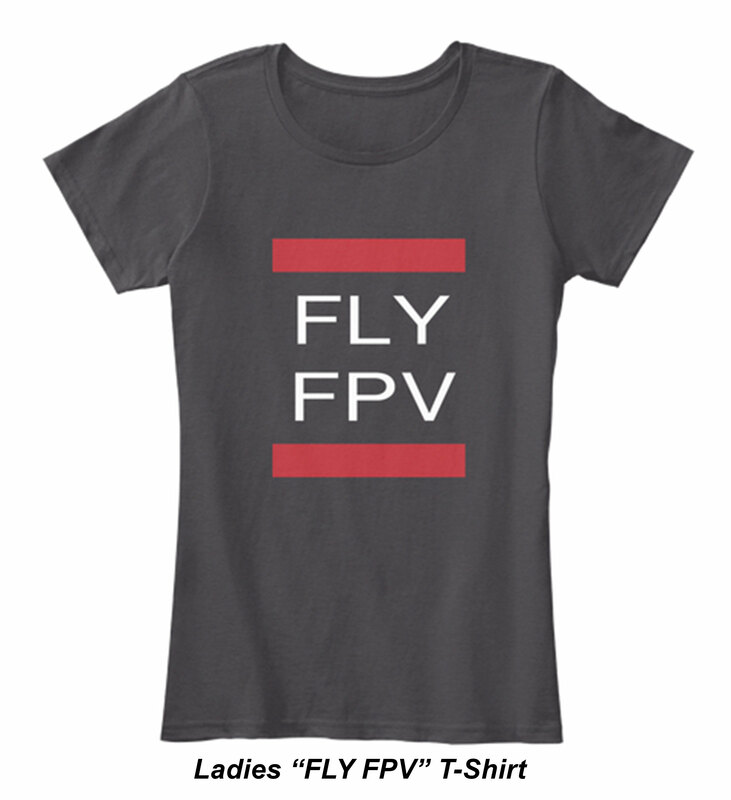 The fourth annual Women in Drones luncheon highlighted women in leadership, mentorship, and innovators in the drone industry. Suzanne Lemieux, UAS Lead and Manager, API (American Petroleum Institute), moderated the event. 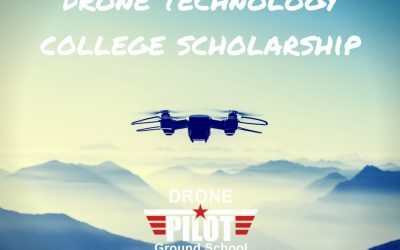 Other panel members included Sharon Rossmark, CEO and Founder of Women and Drones, Alyce Bofferding, Client Management, Skyward, A Verizon Company and Lia Reich, VP Marketing-Communications at PrecisionHawk. All shared their experiences within their respective fields with attendees. During the luncheon the announcement for 2018 Women to Watch in UAS list of honorees celebrated women in achieving high contributions in the UAS industry. The honorees were: Fiona Lake, Agricultural Photography, Australia, Dale McErlean, Airspace Integration, South Africa, Heather Hasper, Aviation Planning, USA, Jackie Dujmovic, Conservation, Australia, Marjorie Ferrone, Entertainment and Education, USA, Jessica Chosid, Infrastructure, USA, Gail Orenstein, Journalism, United Kingdom, Sonal Baid, Product Development, USA, Brooke Tapsall, Safety Technology, Estonia and Australia and Gemma Alcock, Search and Rescue, United Kingdom. 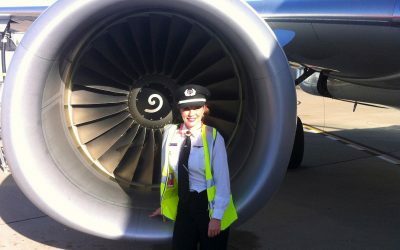 Keep up the wonderful work you do ladies! 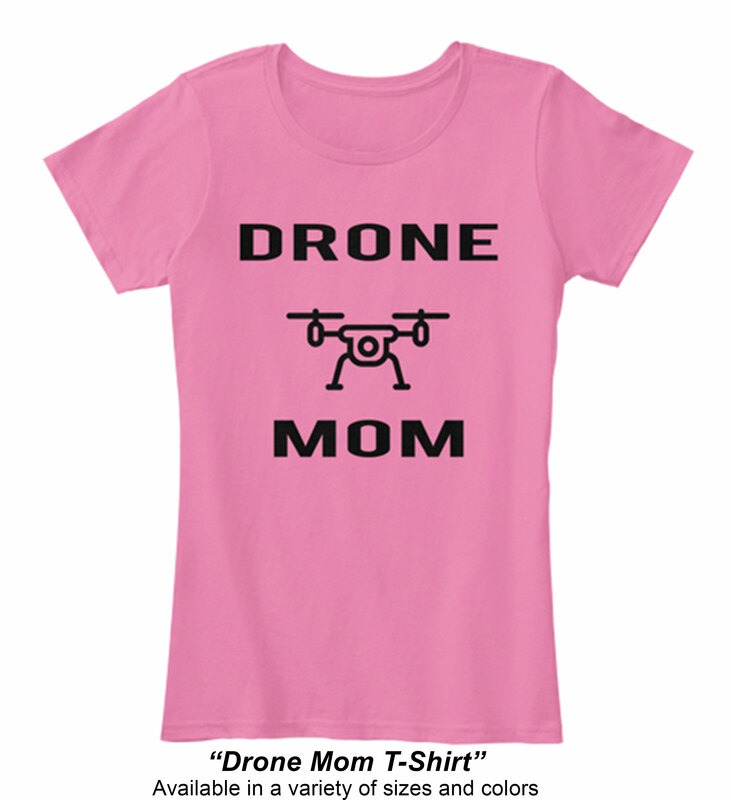 You inspire women and young girls alike to look towards careers in the UAS industry. 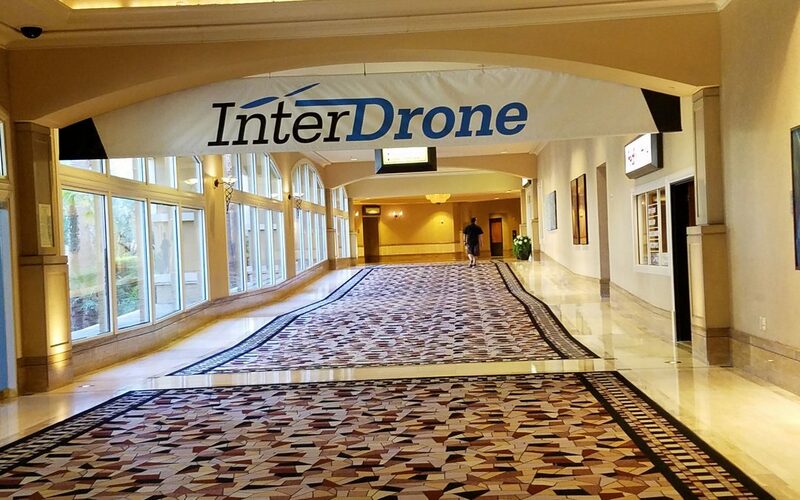 Interdrone offered over 120 sessions, panels and keynotes this year that covered several drone applications in the industry. 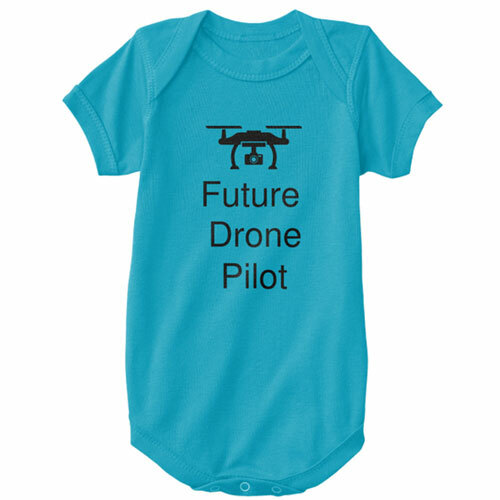 The exhibit hall showcased the latest in software, hardware and drone accessories. There were several mapping and surveying sessions. Of the three days of attendance at Interdrone, I found two of the many sessions offered to be very useful in surveying and mapping. Construction Management with sUAS in Class B Airspace presented by Mark Blacklin and Maurice Clarke from Hensel Phelps was one. 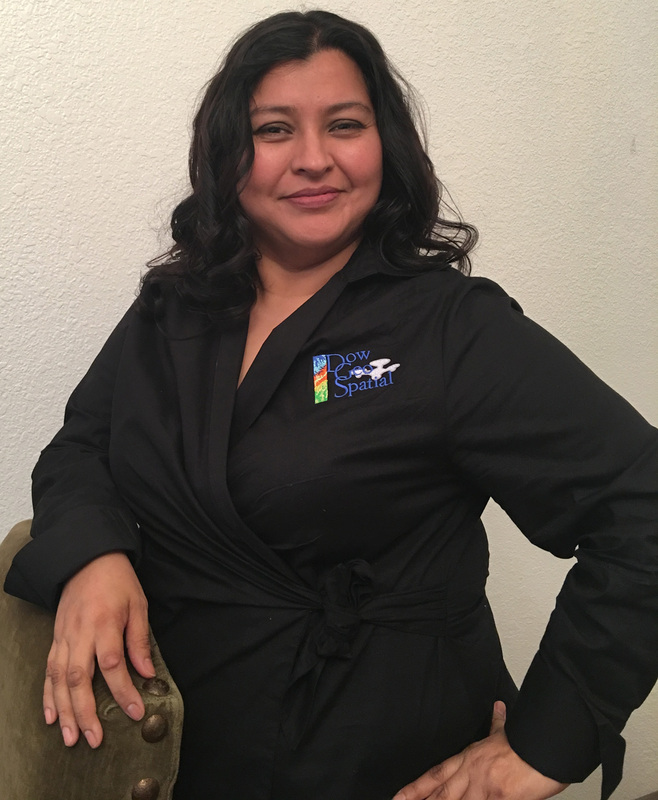 They spoke about construction projects within Class B Airspace and how project and documentation management was ideal to conduct permitted aerial mapping services within the airspace. The importance of safety and consistency were highly emphasized. The team would follow preplanned missions with takeoff and alternative emergency landing sites and provided notifications to all project parties. Projects were conducted with reasonable altitude and safety description for ATC clearance and imagery collection. Flight plans with the altitude of 140 ft.-150 ft. at a 75/60 percent overlap were approved and conducted accordingly. Applications such as Litchi, SkyCatch, Pix4d and Propeller were also used to plan and process data for construction documentation. The session ran through a couple of additional projects during the question and answer session and answered questions on how or what the project entailed, such as communication with control towers to what applications worked best for their projects. Overall, it was a great presentation. The other session was sUAS Data to Analyze, Visualize and increase Productivity for Civil Transportation projects by UDOT presented by Riley Lindsay and Paul Damron. UDOT projects included Bridge Inspection and road construction was the focus of the presentation and I was amazed by what the DJI phantom 4 developed for data. Data collection quality provided excellent resolution necessary for roadway crack analysis. They also utilized a Wingtra for LiDAR projects. The adopting of technology the physical and digital world offering repeatable workflows, reliable software and creates a repeatable science that can help in project completion and increases speed when it comes to large projects and data. The session ran through a couple of projects during the question and answer session and answered questions on accuracy with equipment being used and the integration into other software’s such as Bentley products and Virtual Surveyor. Great presentation. I was also very excited to have my book, “Thinking About Getting Into Mapping” introduced to others in the industry. It was encouraging to have support from the community and insight on what mappers and users would want to see in the future. 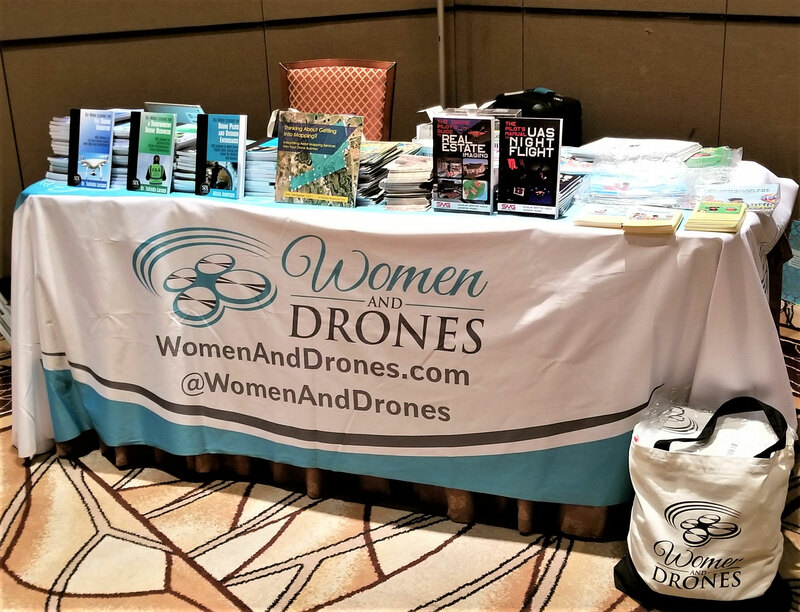 The ladies luncheon showcased several books written by women in the drone industry. One of the events that I was invited to attend was a night time CSI demonstration by Sundance Media Group, Pix4d and FoxFury Lighting Solutions. 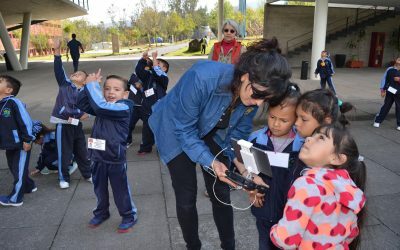 The demonstration was of live crime scene modeling which included lighting, UAV data capture and thermal imaging all analyzed in nearly real time. The demonstration was run out of a command trailer specifically built for police investigations and supported the integration of the necessary software and technologies. 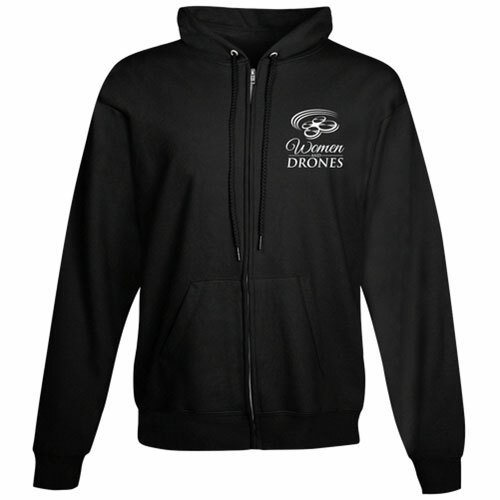 If you need lighting tools for your night time drone recon work these lights are a must test. I had the opportunity to see these lights in action for they are rugged, cordless and portable. Check out their website. FoxFury Lighting Solutions. 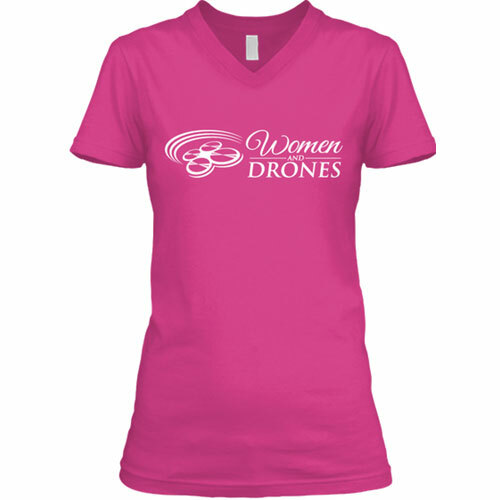 Use code WDNR for the Women And Drones discount! 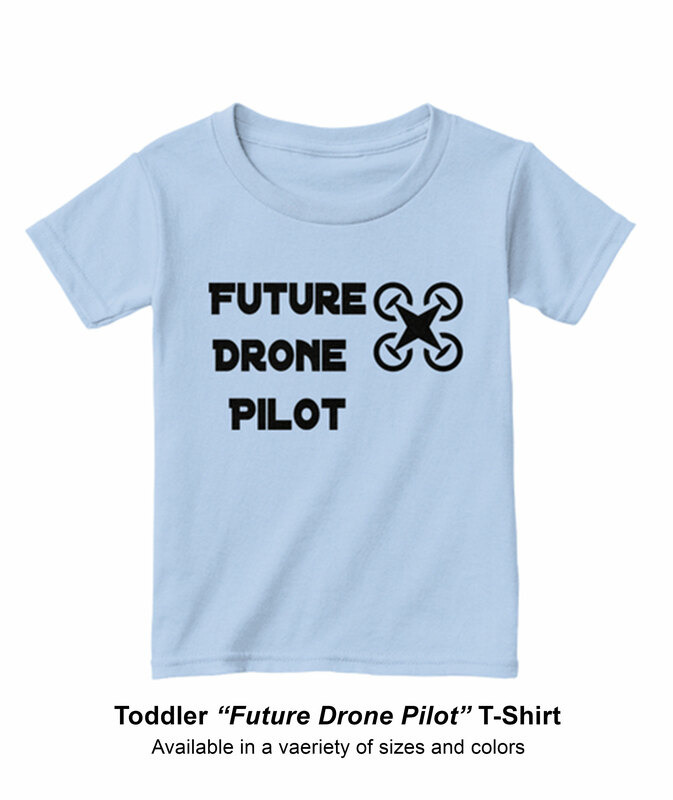 This is my third InterDrone year in attendance and it is a must see if you have not attended yet. I understand as a startup business it is hard at times, but just attend the exhibit hall. That alone will give you the boost you may need. It will help connect you as it has helped me.